create learning experiences that help all students grow and succeed. 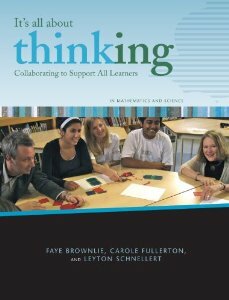 Based on extensive classroom experience, the authors present teaching scenarios that embrace collaboration between classroom and support teachers. They offer samples of exemplary classroom practices ranging from structured activities, strategies, and sequences to workshops, projects, and thematic units. 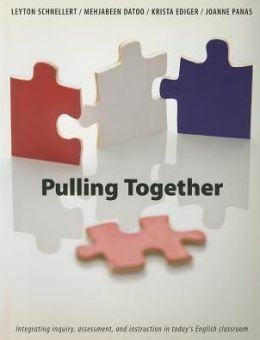 First steps in implementing and modeling strategies for students are an integral part of the book. 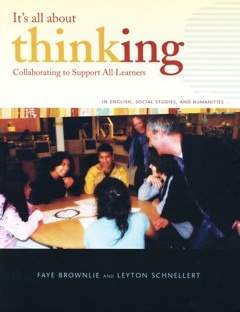 This updated edition has been expanded to include major sections on narrative and personal writing as well as specific strategies that tie assessment to lesson planning. 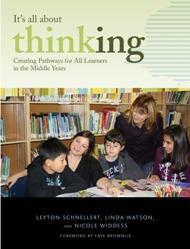 New approaches to novel study, math, and social studies instruction are also included.